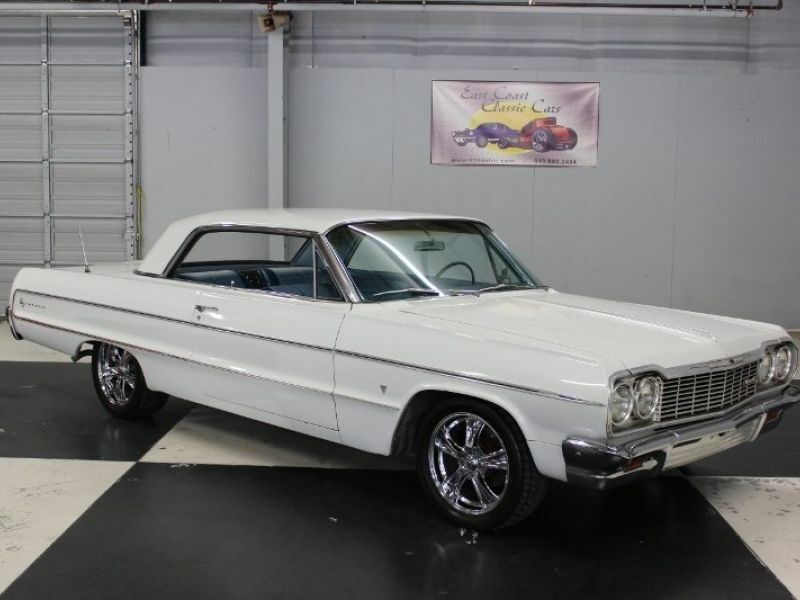 1964 Chevrolet Impala for sale - Classic car ad from CollectionCar.com. This 2-owner car with the second owner having owned it for the last 15 years. He purchased it from the original owner who was his high school bus driver. He had purchased it off the lot in 1964. 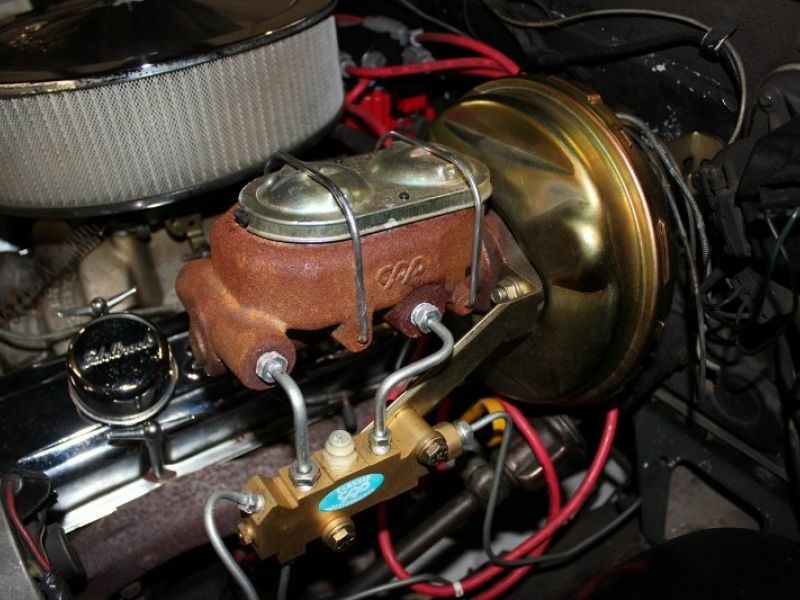 The car has 160,000 original miles and the Original 283 engine for the car is included and in good shape. 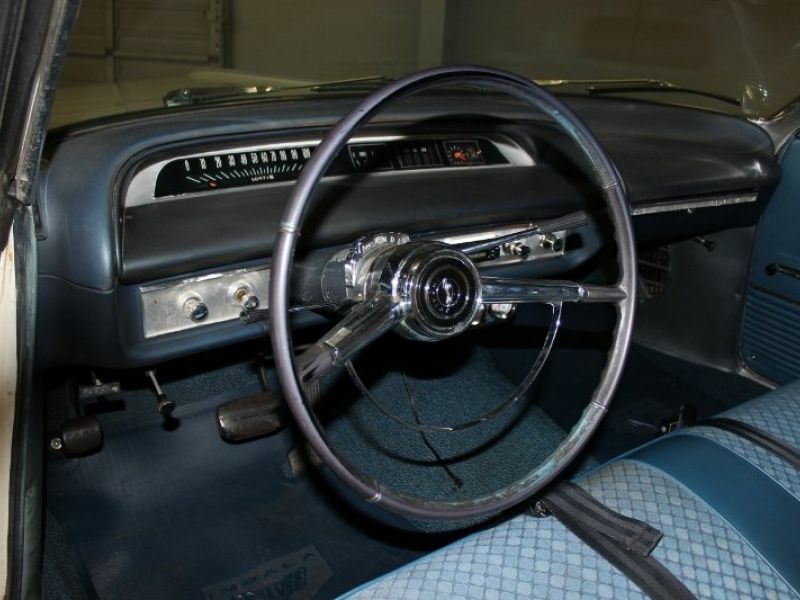 Has the original AM radio, original owner’s manuals, protection plan papers and maintenance records. Painted White the molding is in good shape, front & rear bumpers are good, tail lights are good. Emblems are good, grill and head light trim is good. Rear mounted antenna is good. All the windows are good. All window trim is good. Single outside mirror. 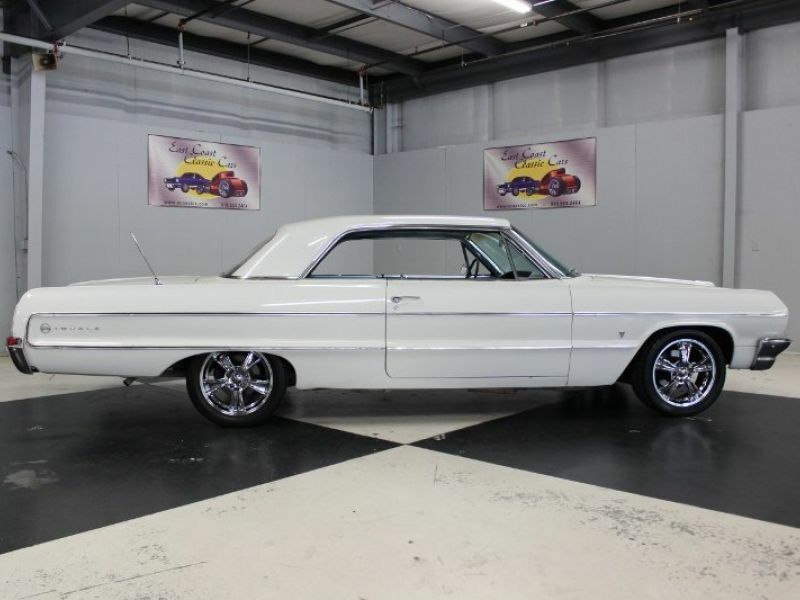 Fender skirts are good. Polished wiper arm good. New American Racing rims and Nitto tires. 4-wheel power disc brakes. 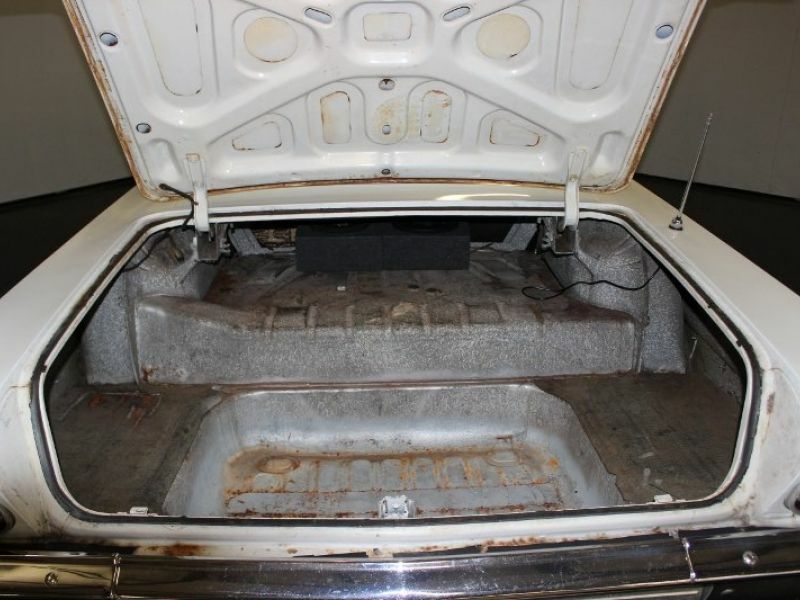 Undercarriage of car and floor pans have no rust. New springs & shocks on front. Good bodied car that need repaint. 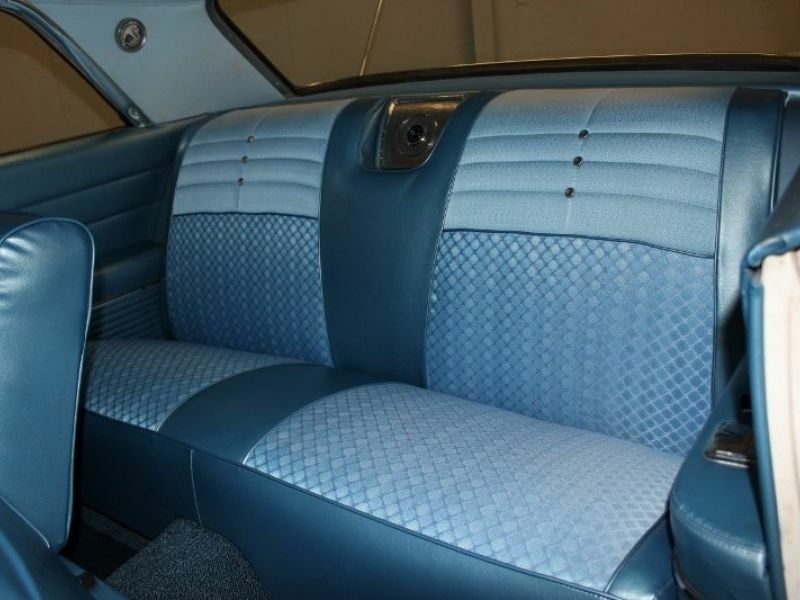 Newer interior in Blue with Light blue mater and Vinyl bench seat front & rear. Door panels match. 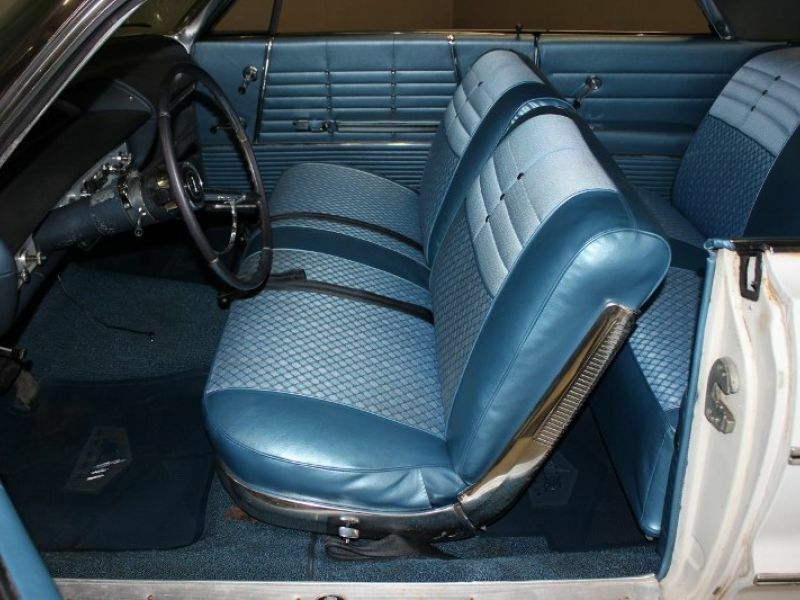 Blue package tray, newer blue carpet, newer blue rubber floor mats with Impala Logo, new glove box, new Chevrolet logo radio with MP3 headphone jack, 6x9 speakers in back and dual 3" speakers in front, blue dash looks great. Window cranks and door handles are good. 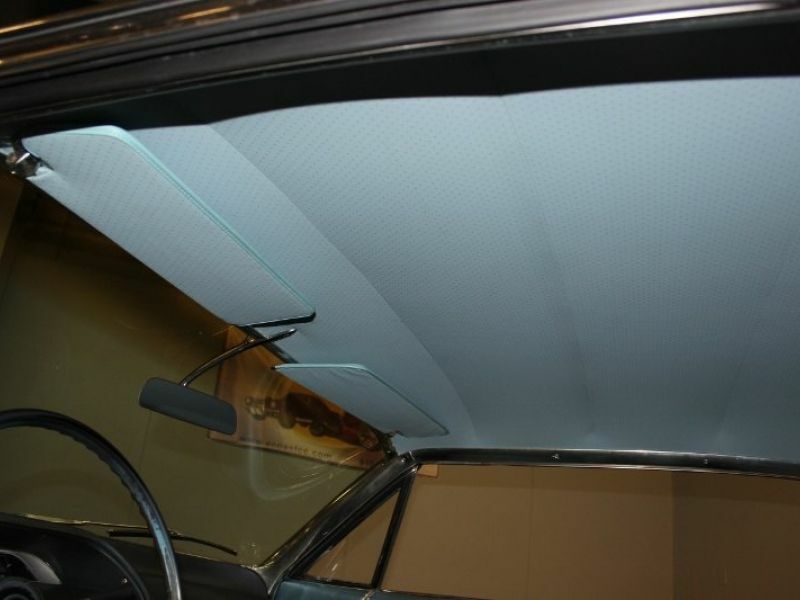 Head liner and sun visors are blue and newer. All trim inside looks great. Looks really nice inside. 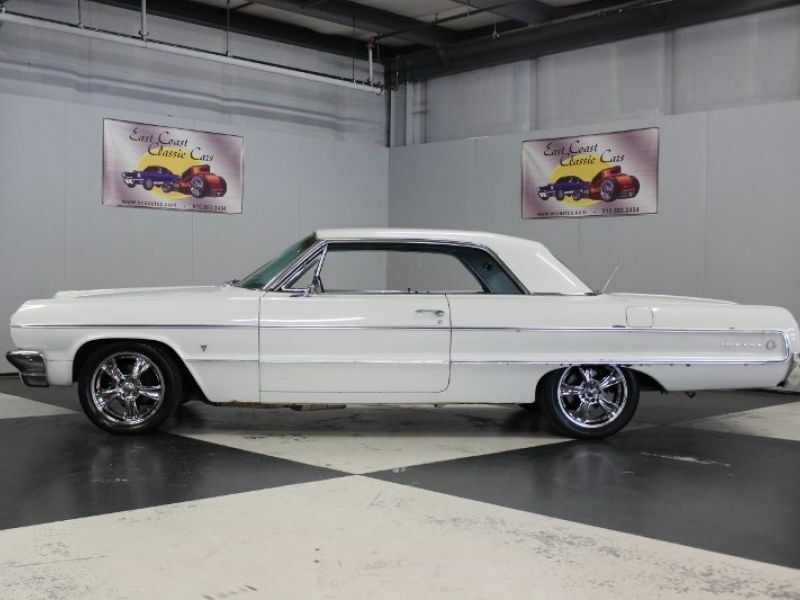 Powered by a 350 engine with 23,000 miles, 2 speed Power glide transmission original to car. 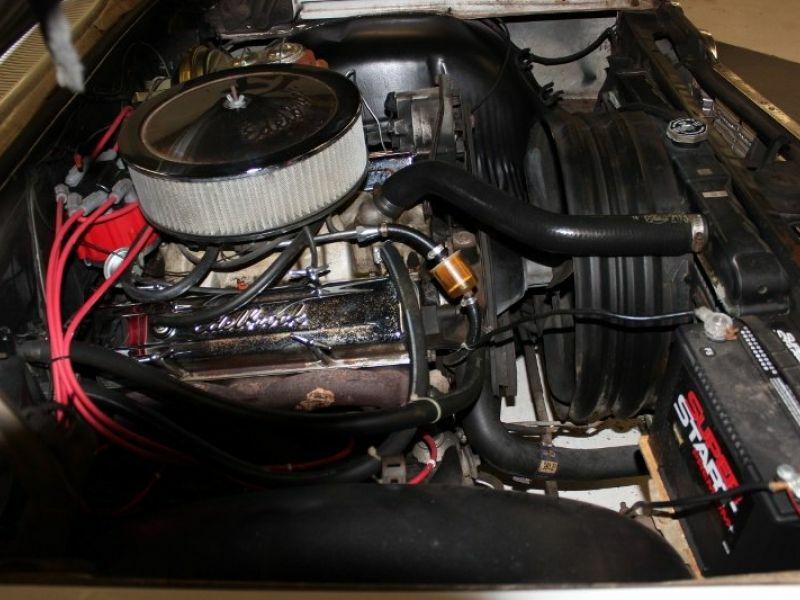 4-barrel Holley carb with Automatic choke, chrome Edelbrock valve covers and air cleaner, Performer RPM aluminum intake, chrome timing chain cover, RAM style stock exhaust manifolds, HEI Distributor, High Performance spark plugs and wires are MSD and Red. Power steering, dual exhaust Flowmasters, newer power booster and master cylinder 4WPDB. Runs and handles great! Visit our site at www.ecoastcc.com for more info.